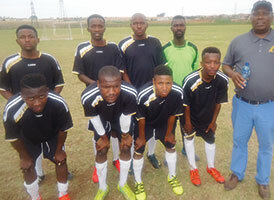 The recent SAFPA soccer tournament was a great success. There were 22 teams, all showing great enthusiasm and sportsmanship. The winning Parker Hannifin team. Well done to the winners, Parker Hannifin. The runners up were Hansa-Flex who were beaten 2-1 in the final. A big thank you to David Arends for organising a fantastic day in the sun.